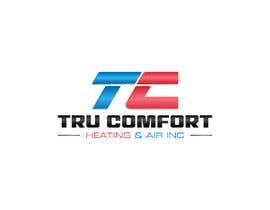 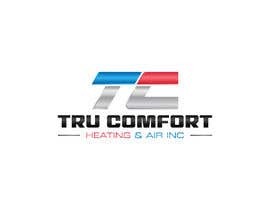 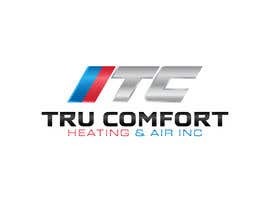 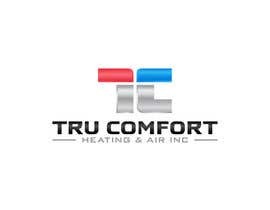 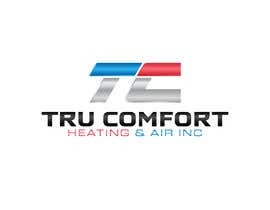 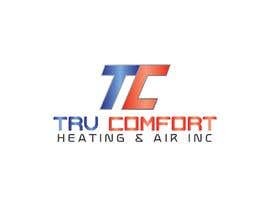 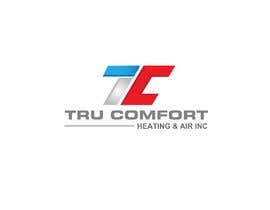 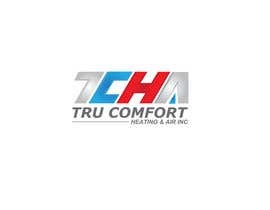 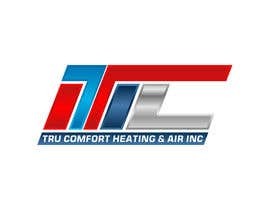 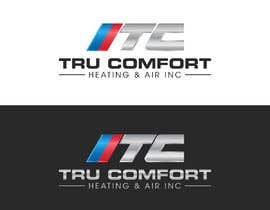 - Logo must include company name "Tru Comfort Heating & Air Inc"
****DO NOT SUBMIT 3D MOCKUPS**** Only submit vector logos please. 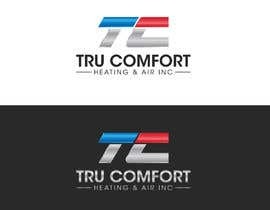 If you submit 3D mockups it will be immediately rejected. 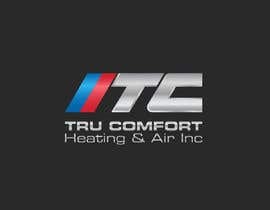 please check entry no: #245. thanks. 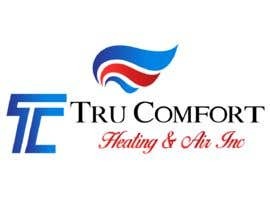 kindly Sir can you Please check #218 Thank you . Please check #69 number design.